Holdings as of December 31, 2018. Chairman of the Board. Born 1967. 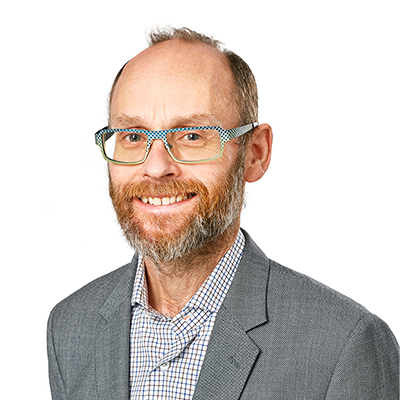 Elected 2008, Fredrik Erbing is Vice President at Acando AB. Fredrik holds a Master of Engineering from the Royal Institute of Technology in Stockholm. Independent in relation to the company, senior executives and owners. Shareholding: 120,000 class B shares. Shareholding in endowment insurance: 120,000 class B shares. Board member. Born 1973. 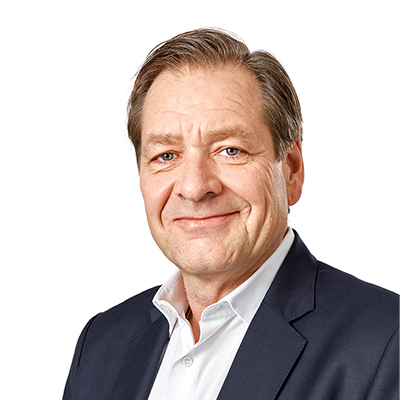 Elected 2009, Peter Hamberg is the CEO and board member of Hamberg Förvaltnings AB and board member of C-RAD AB and Solporten Fastighets AB. Peter has a B.A. in International Business Administration from the San Francisco State University, USA. Independent in relation to the company and senior executives. Peter Hamberg is closely related to one of the Company’s major shareholders. Shareholding: 1,218,000 class A shares and 580,400 class B shares. Board member. Born 1965. 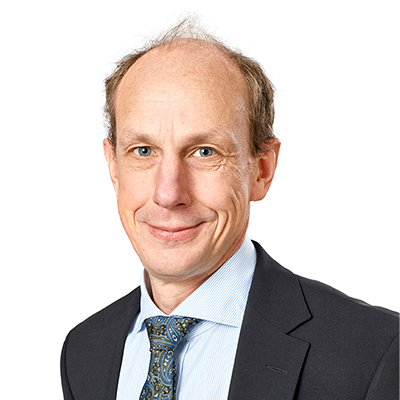 Elected 2011, Pontus Lindwall is CEO and member of the board of Betsson AB (publ). He is also board chairman of Mostphotos AB and board member of Solporten Fastighets AB. Pontus holds a Master of Engineering from the Royal Institute of Technology in Stockholm. Independent in relation to the company, senior executives and owners. Shareholding: 4,100,000 class B shares. Shareholding in endowment insurance: 2,109,000 class A shares and 760,520 class B shares. Board member. Born 1961. 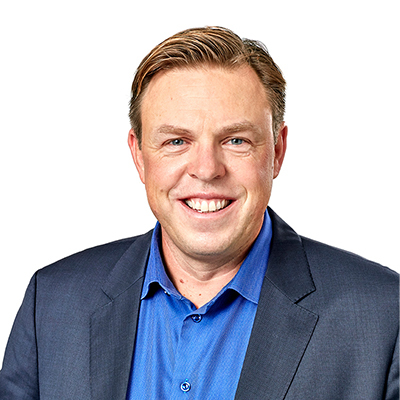 Elected 2012, Michael Knutsson is the CEO in Knutsson Holdings AB and a member of the Board in Pata-Pata AB. Independent of the Company and senior executives, not independent of major shareholders. Shareholding: 6,000,000 class A shares and 8,600,000 class B shares. Board member. Born 1978. Elected 2012, Maria Redin is CFO of MTG. Maria holds a Master of Science in International Business from University of Gothenburg. Independent in relation to the company, senior executives and owners. Shareholding: 11,880 class B shares. Board member. Born 1966. 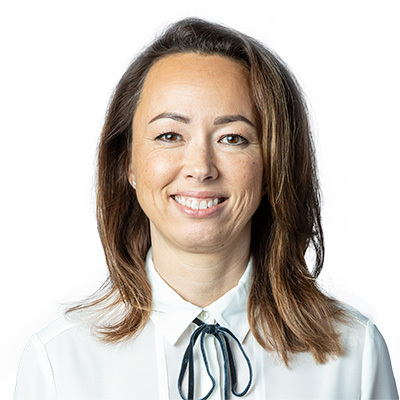 Elected 2015, Jenny Rosberg is CEO and board member of ROPA Management AB. 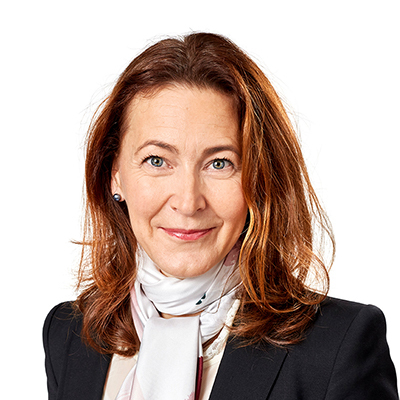 She is also board member of Nordax Group, Nordax Bank and AB Persson Invest. Jenny holds an MBA from the Stockholm School of Economics. Independent in relation to senior executives and owners. Shareholding (individually, through company): 15,600 class B shares. Board member. Born 1970. 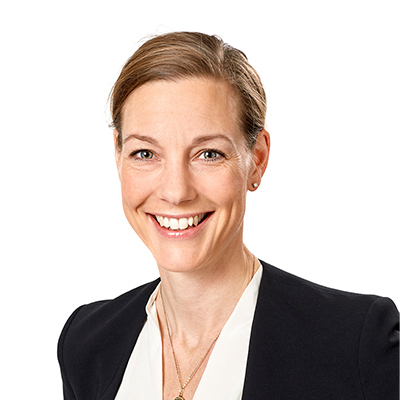 Elected 2017, Maria Hedengren is Chief Financial Officer of iZettle. Previously, she served as CFO of NetEnt during the period of 2011-2016. Maria holds a Master of Science in Business and Accounting from the University of Gothenburg. Independent in relation to owners but not independent in relation to the Company and its senior executives as she was CFO of NetEnt until 2016. Shareholding: 19,000 class B shares.